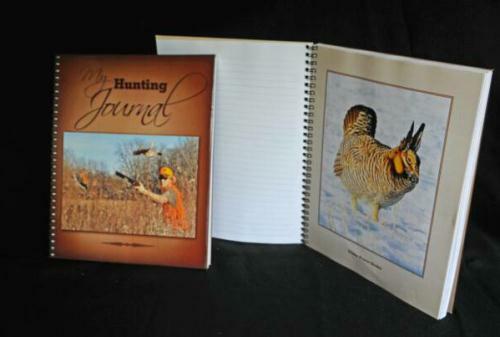 This Hunting Journal, enhanced with the work of nature photographer Brian Wolf, is perfect for recording those hunting, fishing, and other outdoor memories. Give it as a gift for the hunter in your life, or use it yourself. 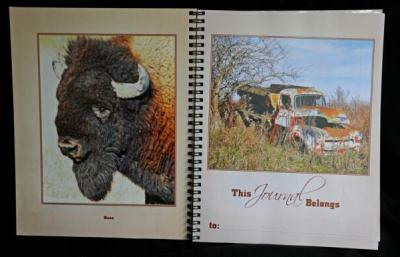 Truly a keepsake to be treasured.